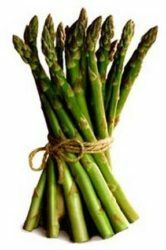 This thin stalk of a vegetable has so many health benefits. 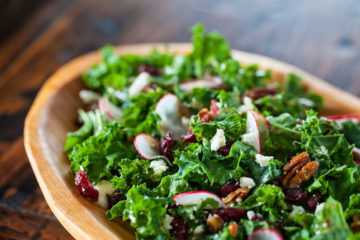 Known to have approximately 3.08 grams of protein, it is also beneficial due to the vitamin A, and K which collectively helps prevent osteoporosis, anti-aging, and aids with anti-inflammatory issues. 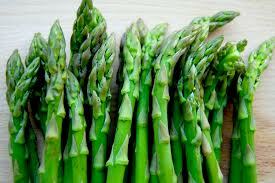 Asparagus, which also has many antioxidants, is known to reduce water retention. This vegetable makes a great mock mash potato and buffalo wings. A cup will also give you 2.28 grams of protein and some nutrients that will make you want to keep eating. 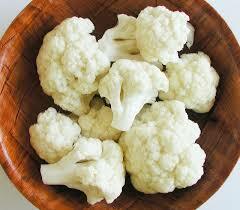 Cauliflower has vitamin C, a plethora of B’s and Omega 3 fatty acids, just to name a few. With all of the vitamins and minerals, this vegetable will help protect your body against free radical damage, and proves as a strong cancer fighting agent. 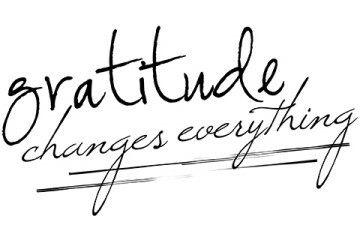 This food falls into the grain category and it is the super food when it comes to protein. If you eat a ¼ of cup you will digest approximately 6 grams of protein. This grain also has magnesium, iron, potassium, zinc, vitamin E, and copper. 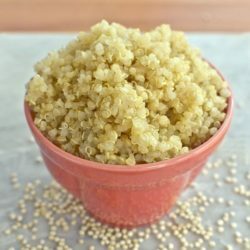 All of the vitamins and minerals that are housed in quinoa will help you regulate blood pressure, protect your body from free radicals, and help with weight loss.